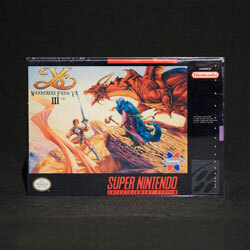 Since its North American debut in 1990, there have been several releases on home consoles, handhelds, digital PC and mobile platforms. 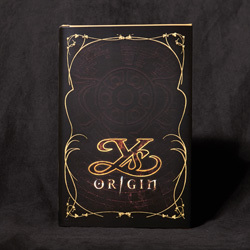 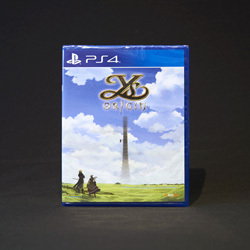 We're pleased to present you with a full catalogue of every game released here in North America, including Limited Editions, Day One Editions, Re-releases and Variant Editions. 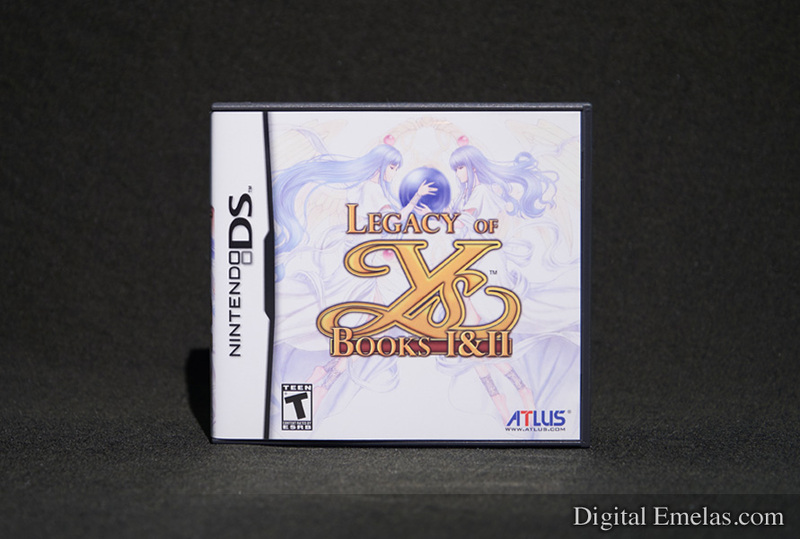 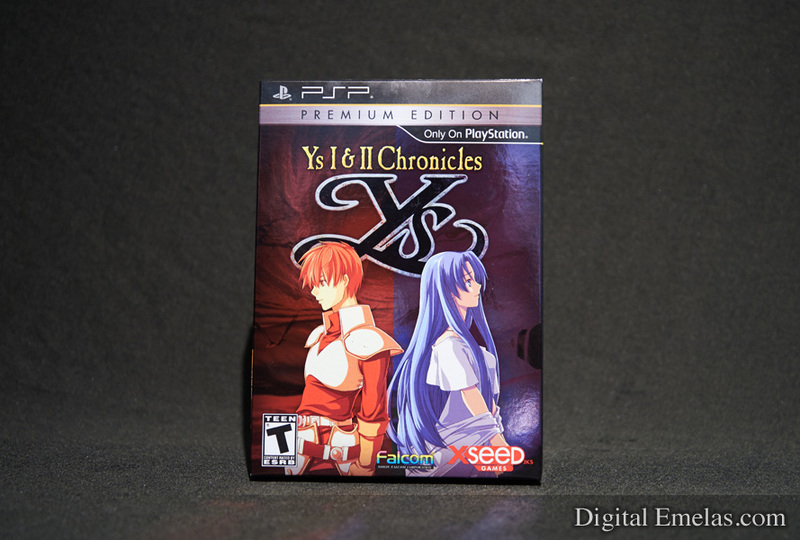 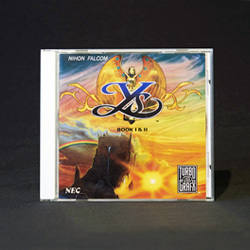 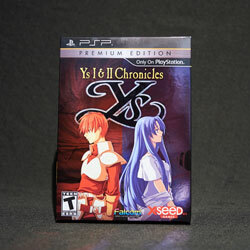 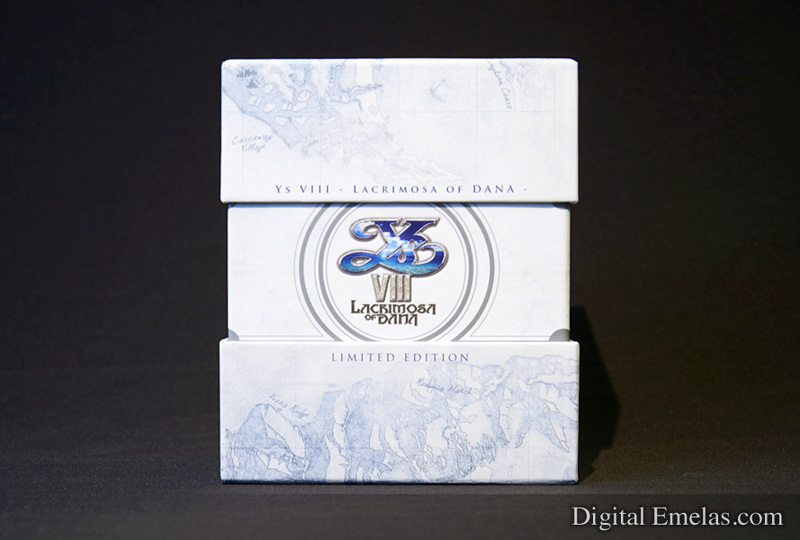 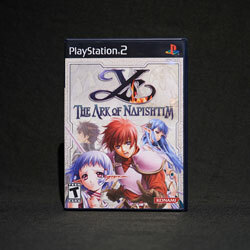 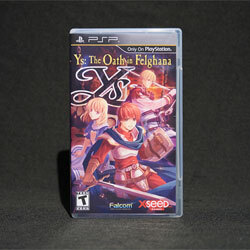 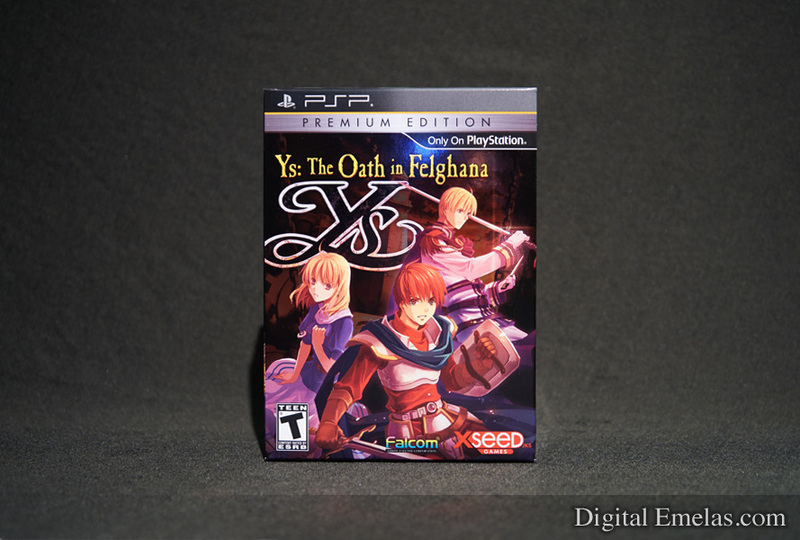 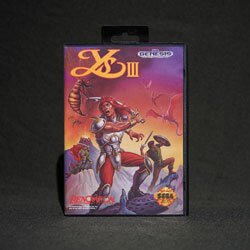 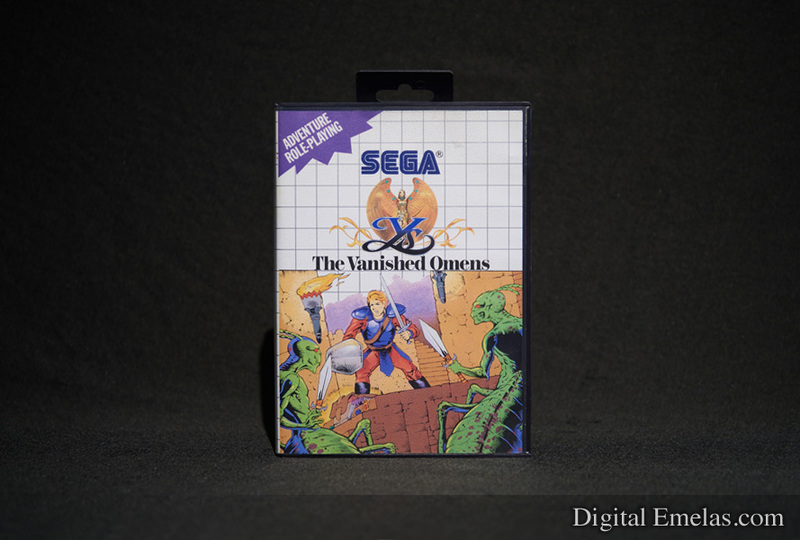 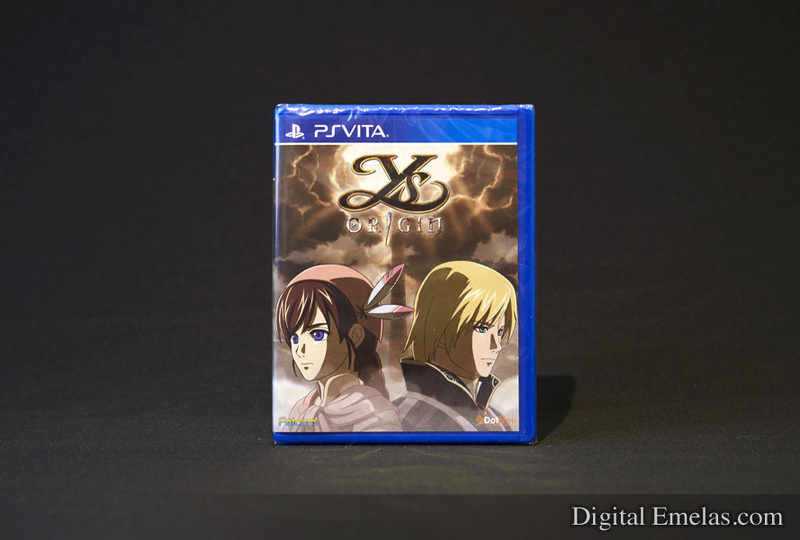 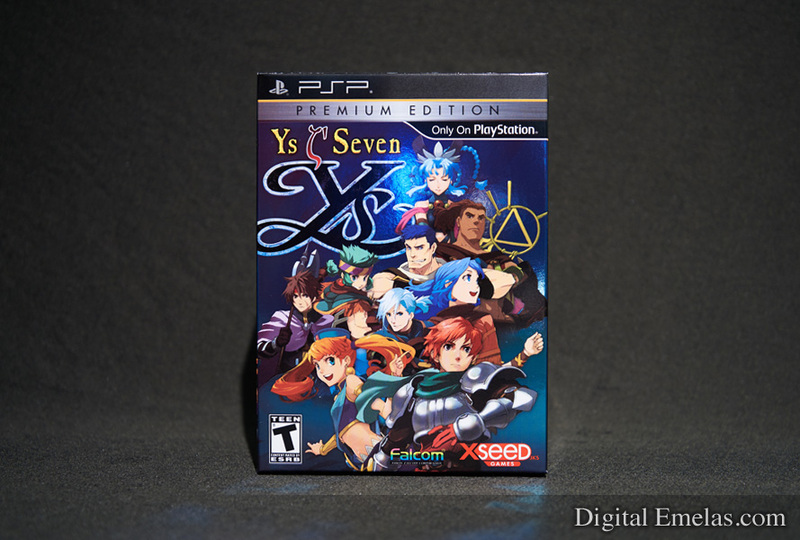 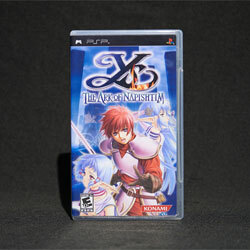 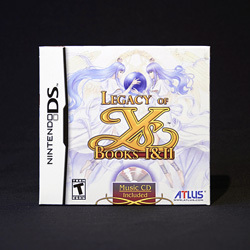 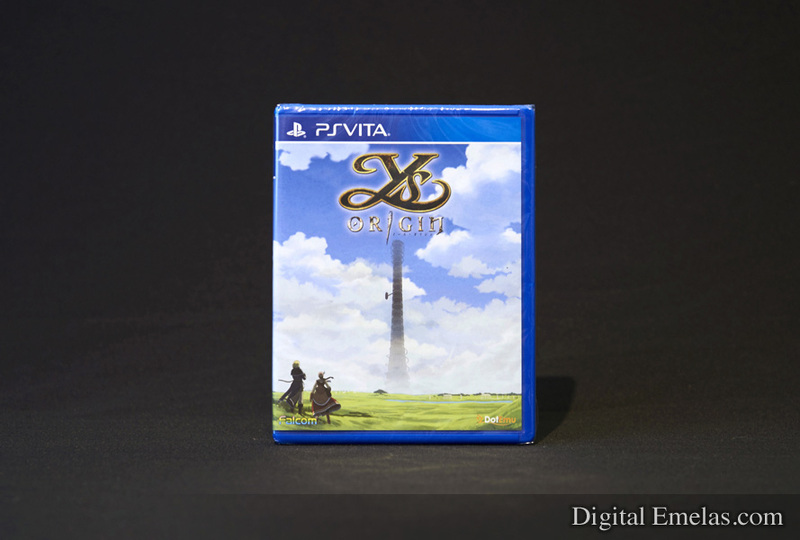 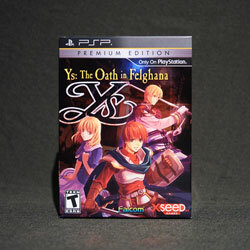 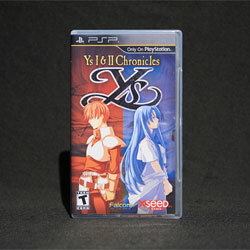 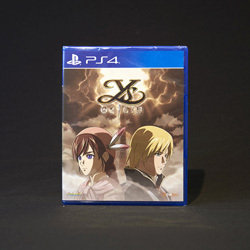 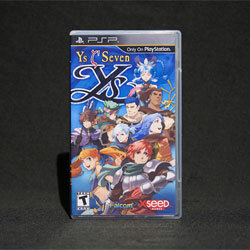 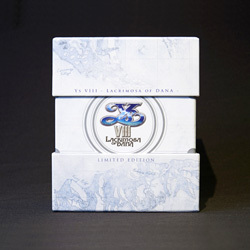 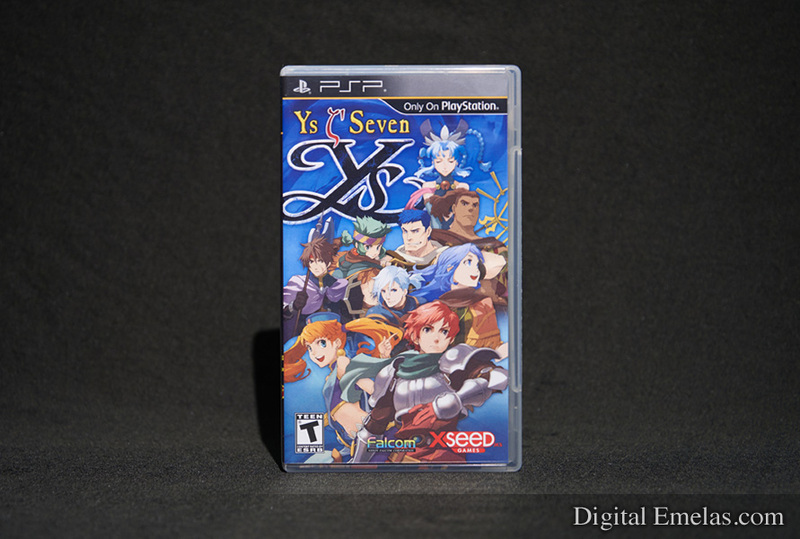 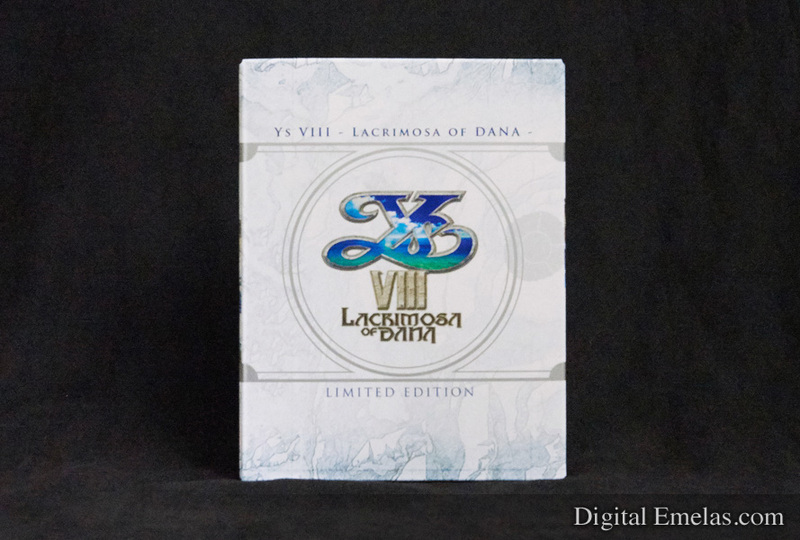 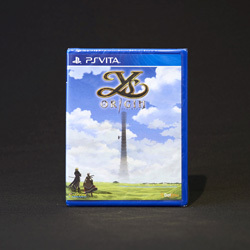 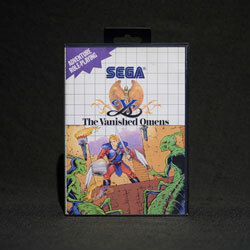 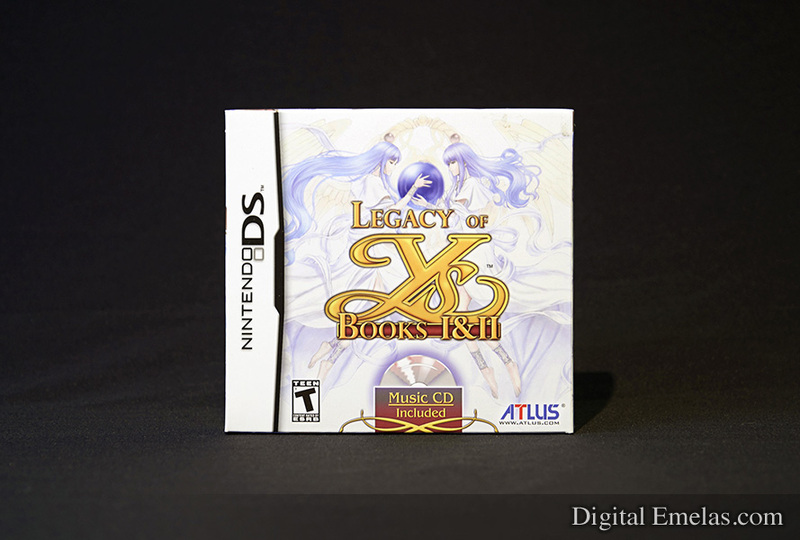 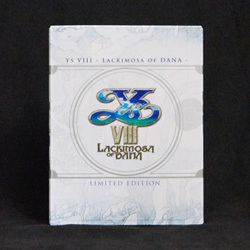 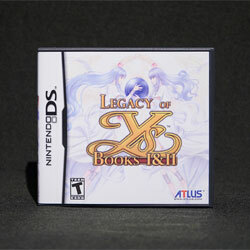 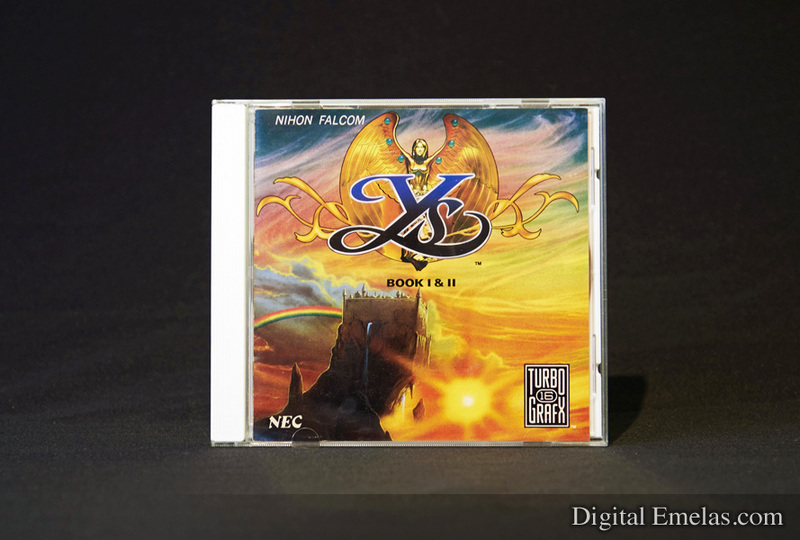 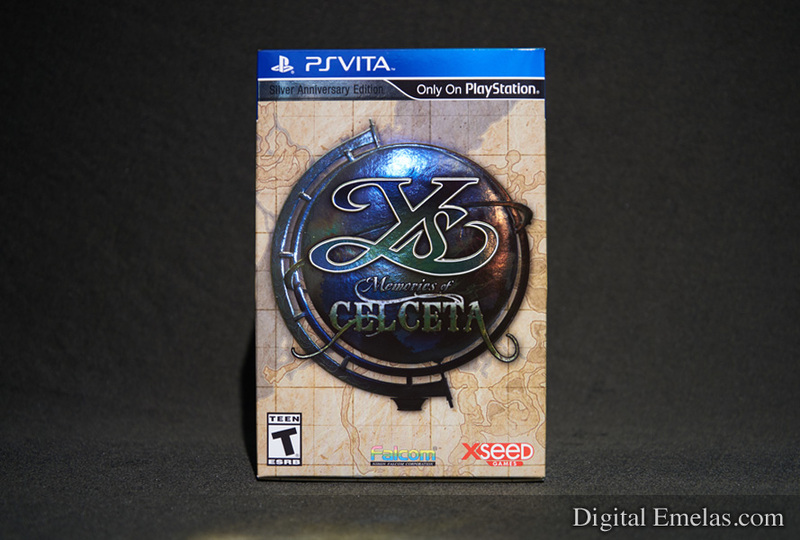 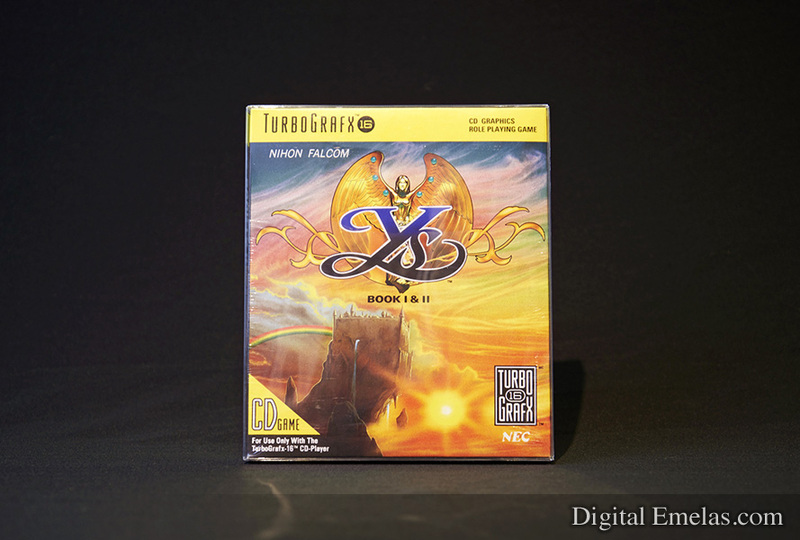 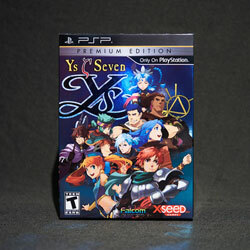 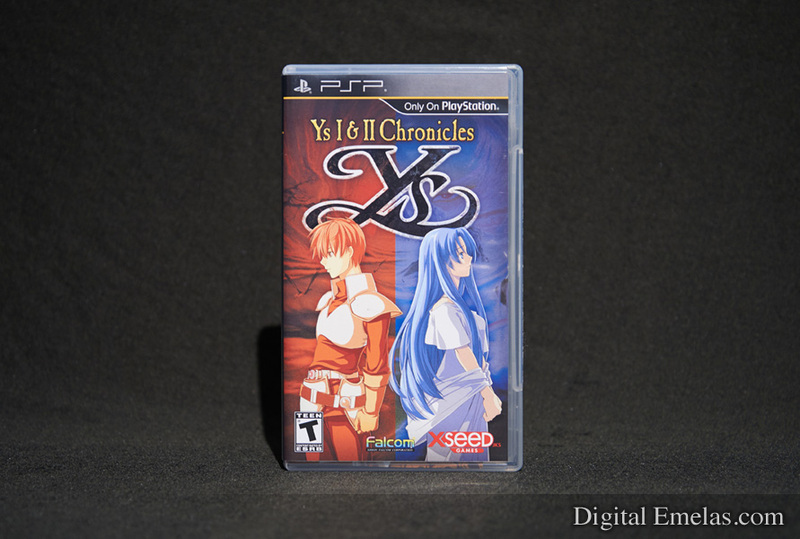 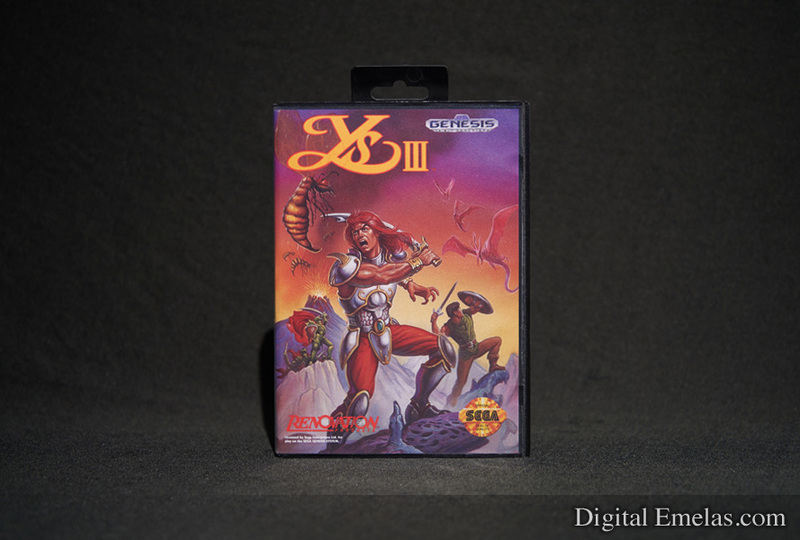 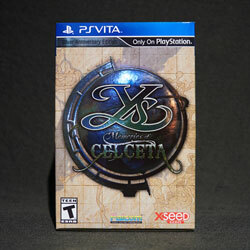 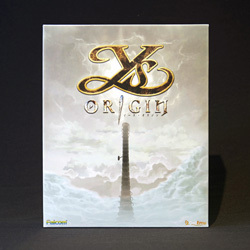 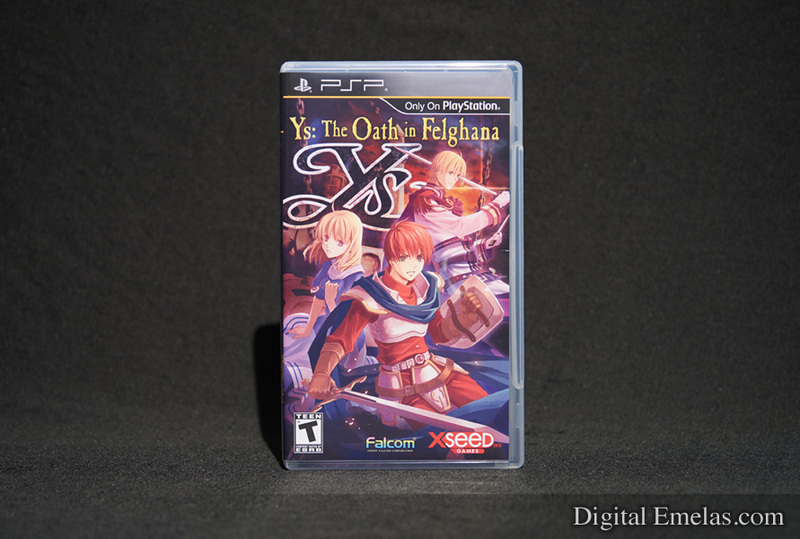 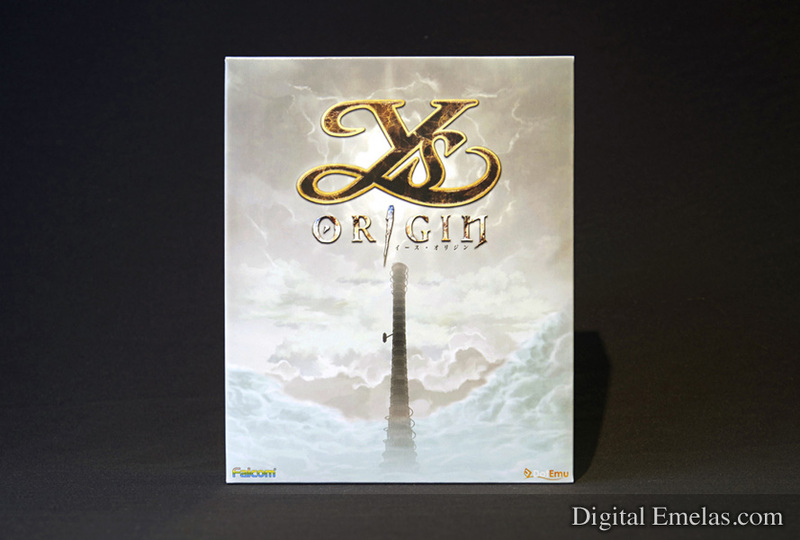 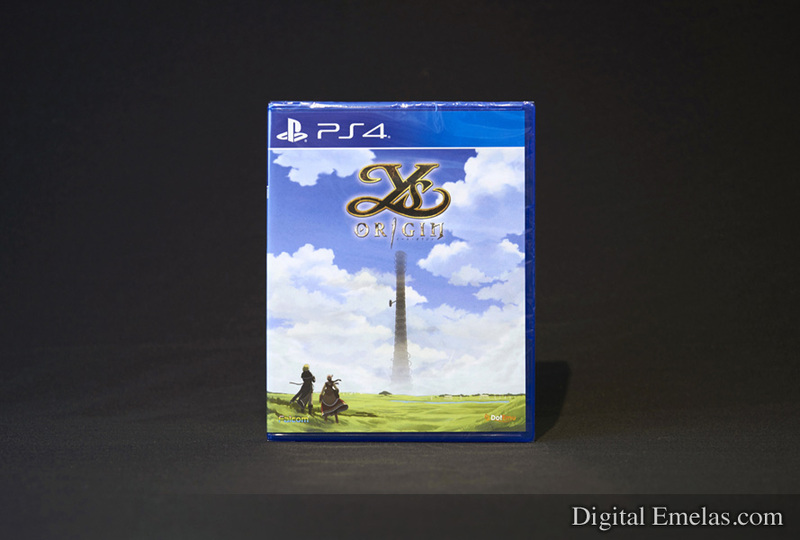 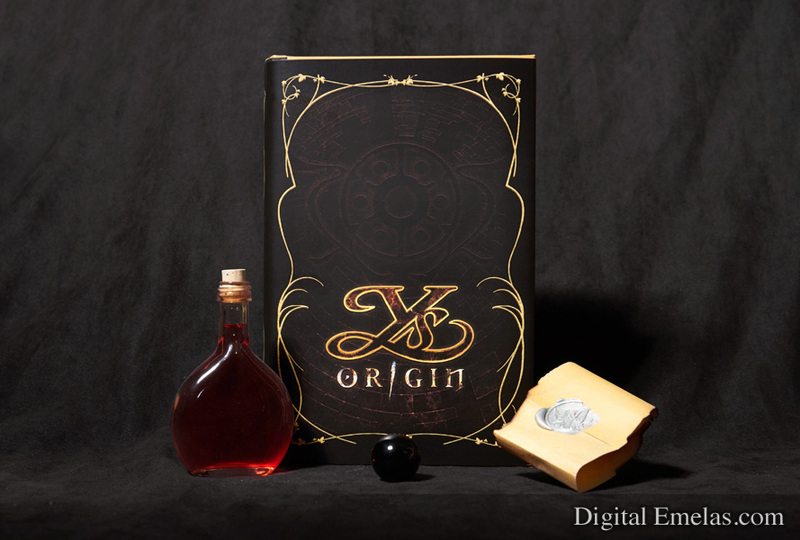 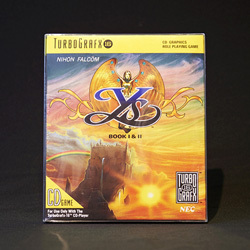 What Happened To Ys V? 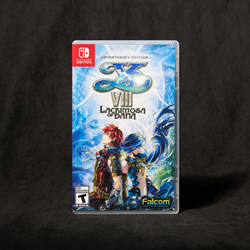 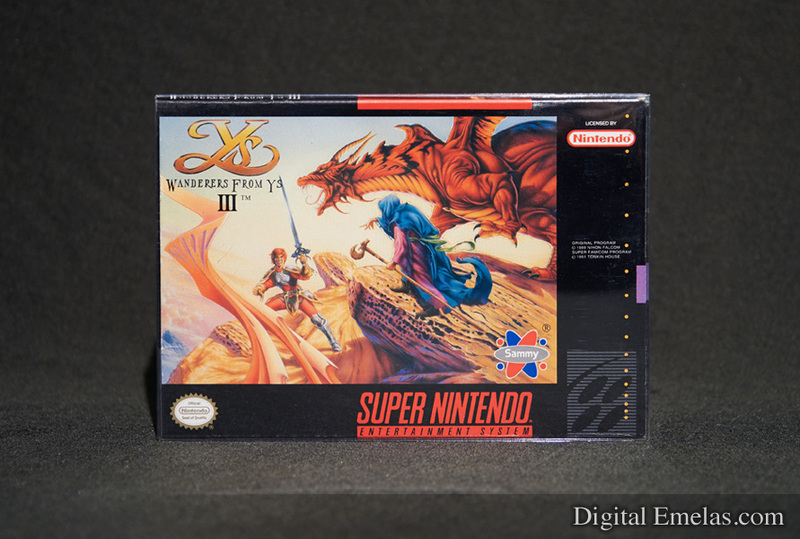 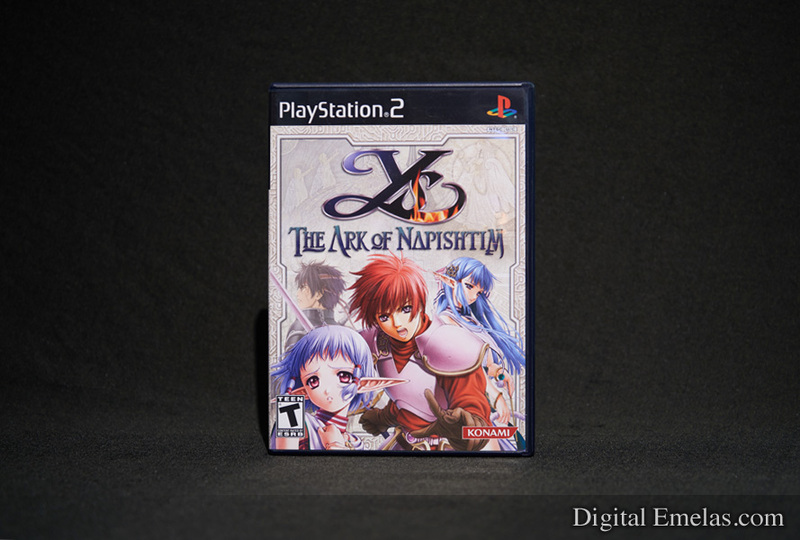 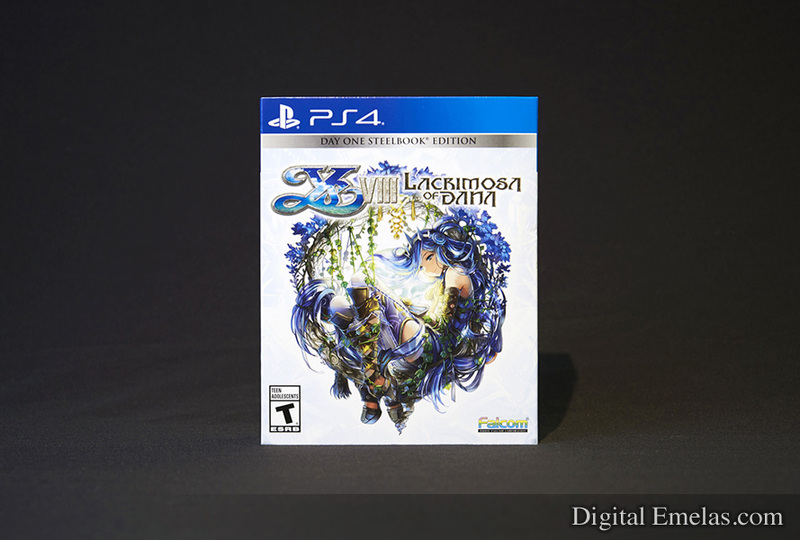 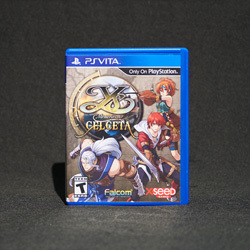 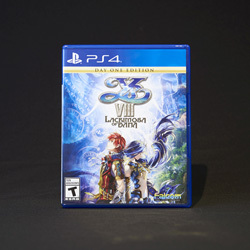 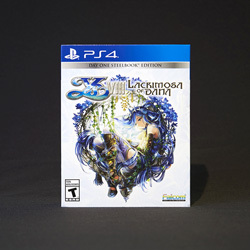 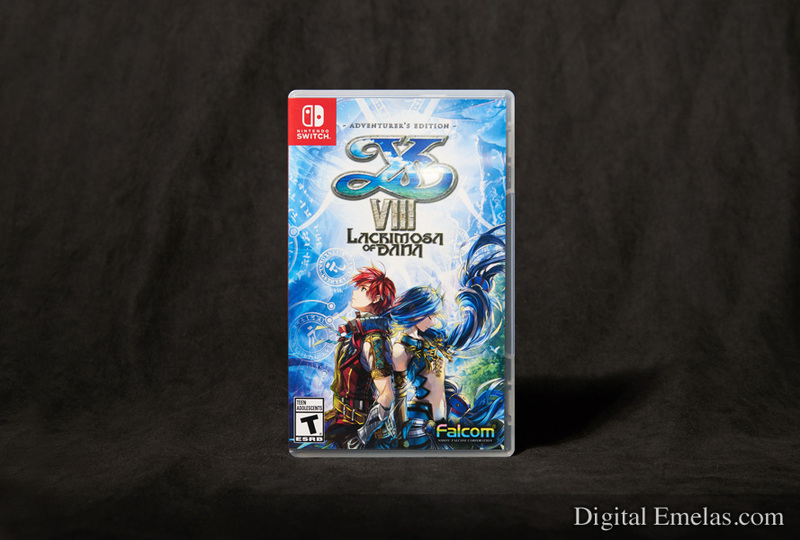 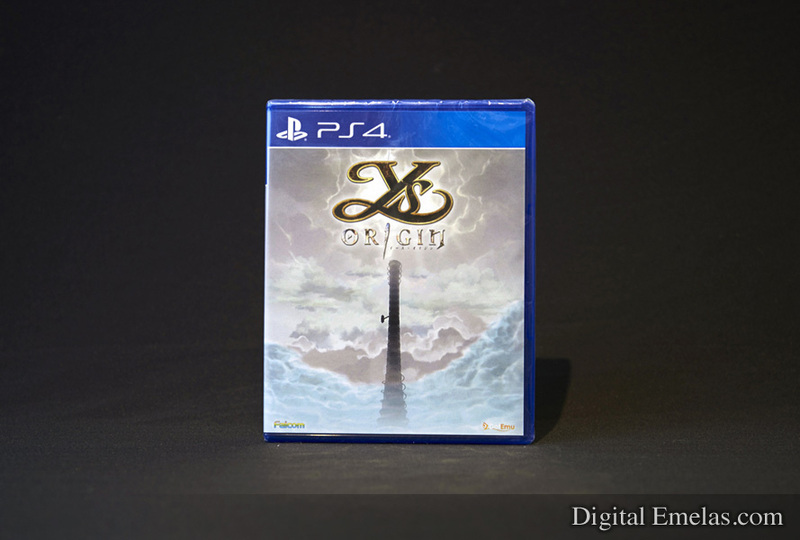 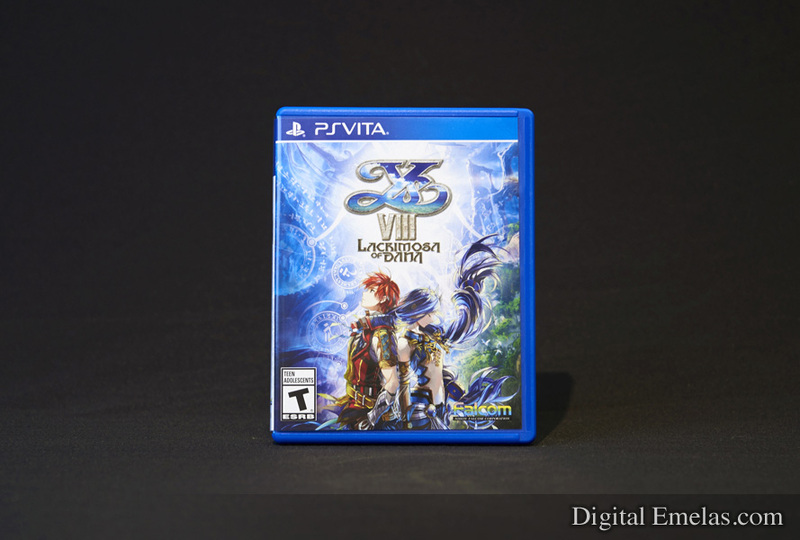 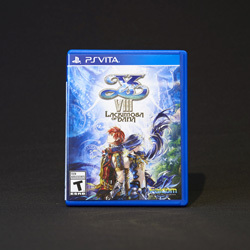 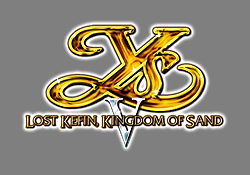 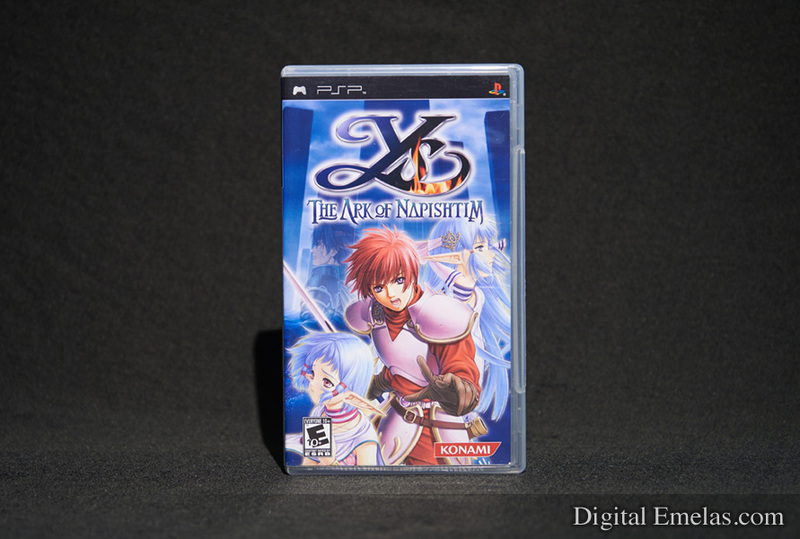 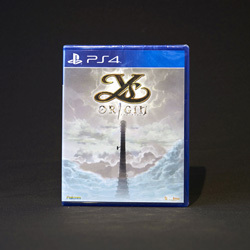 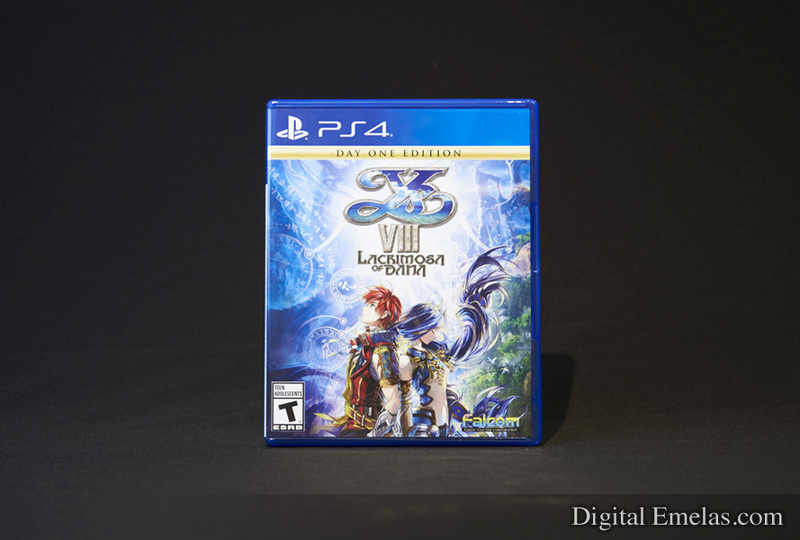 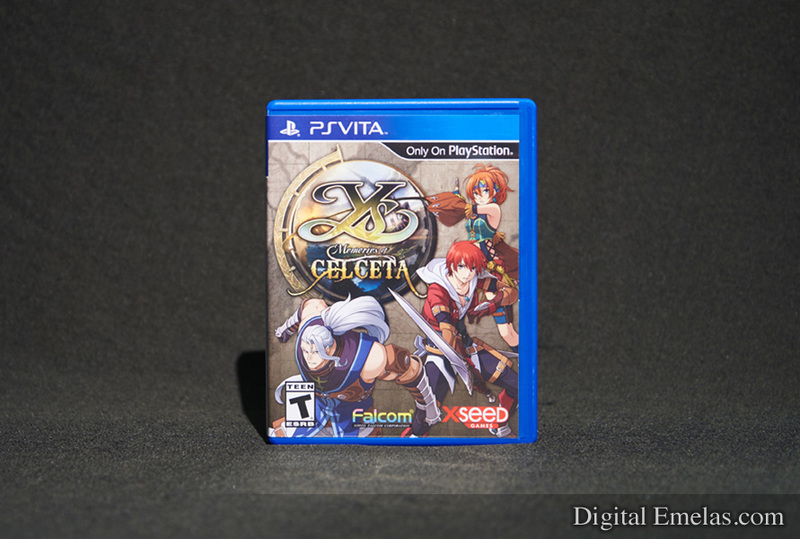 Ys Lost Kefin, Kingdom of Sand is the only main entry in the series that has not been officially localized outside of Japan.